Showing results by author "Gina Neff"
People keep track. In the 18th century, Benjamin Franklin kept charts of time spent and virtues lived up to. 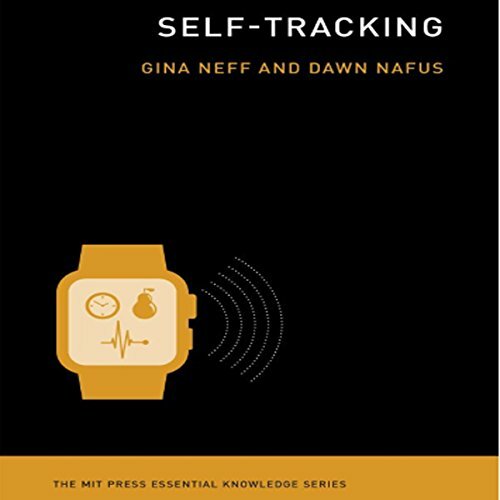 Today, people use technology to self-track: hours slept, steps taken, calories consumed, medications administered. Ninety million wearable sensors were shipped in 2014 to help us gather data about our lives. This audiobook examines how people record, analyze, and reflect on this data, looking at the tools they use and the communities they become parts of.